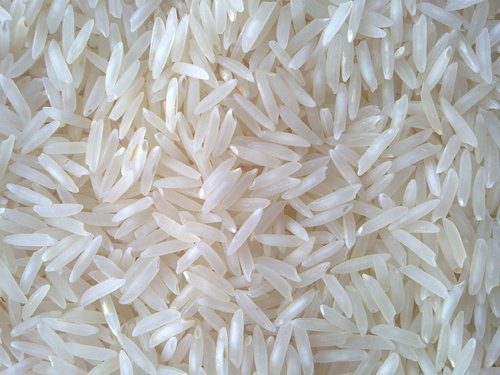 We are known in the industry for offering a superb quality range of 1121 Steam Sella Basmati Rice. 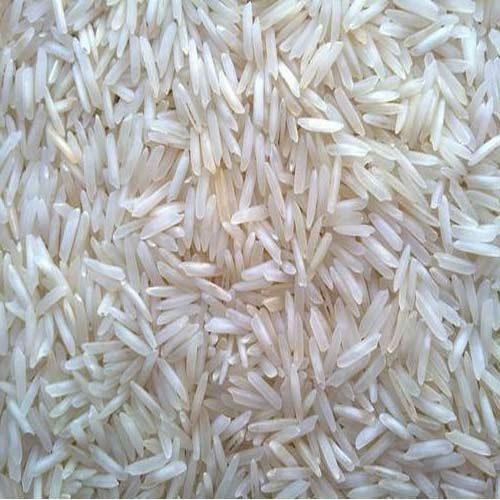 This steam sella rice is carefully processed & cleaned under the strict direction of our skilled personnel in order to satisfy the demands of precious clients. 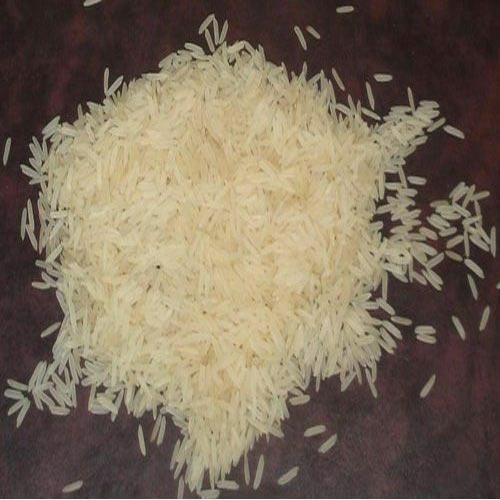 Offered steam sella rice is duly tested on various parameters of quality in order to dispatch a perfect range. 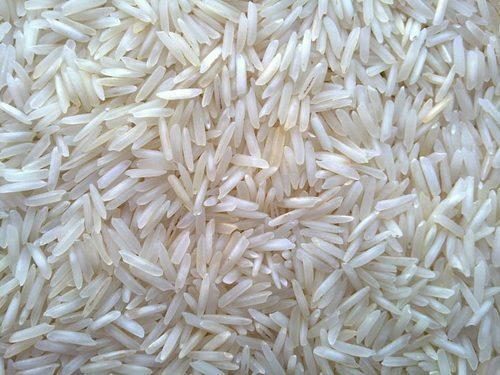 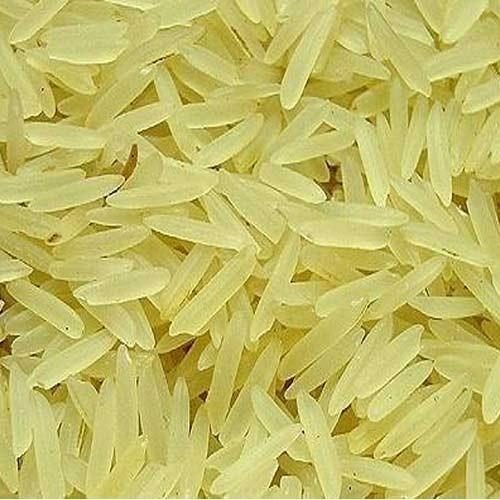 We are providing this steam sella rice in several quantities according to the exact needs of the clients.